Please note, these buttons are very old, circa 1920's Germany. Due to the age a lot of the buttons may have tiny imperfections or spots of discoloration. 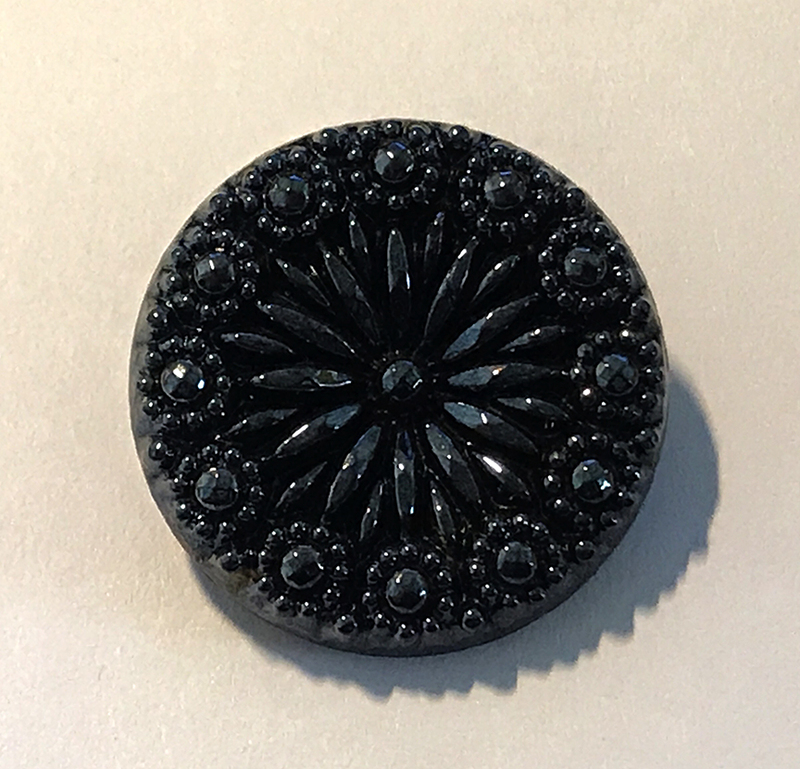 We consider that this is normal and adds to the charm to our antique German buttons.